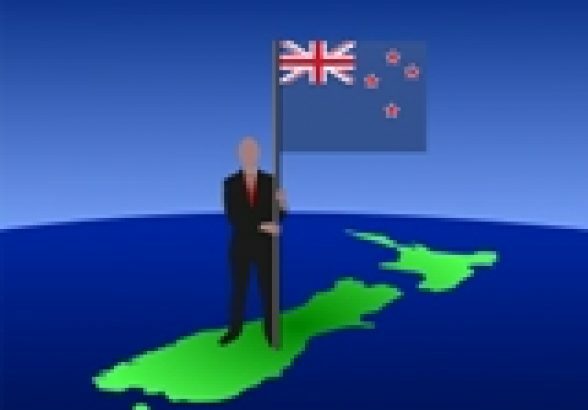 New Zealand companies often have to look offshore to access the funds and networks they need to scale internationally. Two of them, Booktrack and Vend, have attracted much-needed capital. 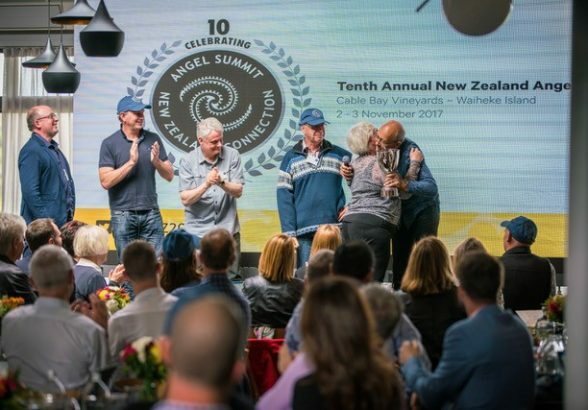 James Penn asked their founders about the state of international investment for high-growth Kiwi companies. 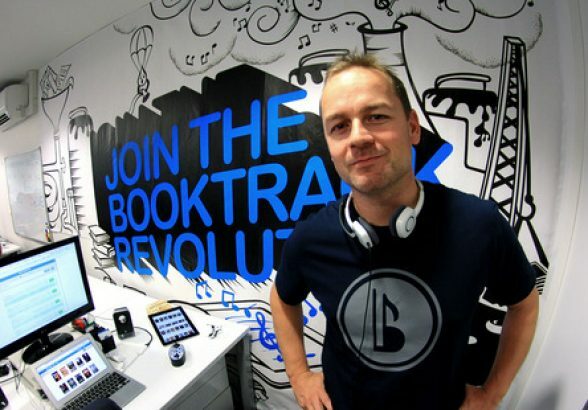 Aucklander Paul Cameron founded Booktrack along with his brother Mark Cameron in 2011. Booktrack’s technology allows soundtracks to be added to e-books to create an immersive reading experience. Since launching they have secured investment from some of Silicon Valley’s most high profile figures, including PayPal co-founder Peter Thiel, and Mark D’Arcy, a Vice-President at Facebook. Vaughan Rowsell is the founder of Vend, a rapidly-growing retail software company. Thiel has also invested in Rowsell’s company, and in December Vend raised $13 million in capital to fund their international growth. That raising included investors such as Square Peg Capital, Movac, and Sam Morgan’s Jasmine Investments. Herald: When you sought capital investment in the United States, what were the drivers of that decision? Paul Cameron: To help build networks in our target market. Local investors opened up their networks to us and this enabled Booktrack to accelerate our business in the United States. Vaughan Rowsell: As a SaaS (software as a service) company with a global footprint, we looked to the United States for capital, in particular Silicon Valley, because there is a deep capital pool looking to fund exactly our profile of business. 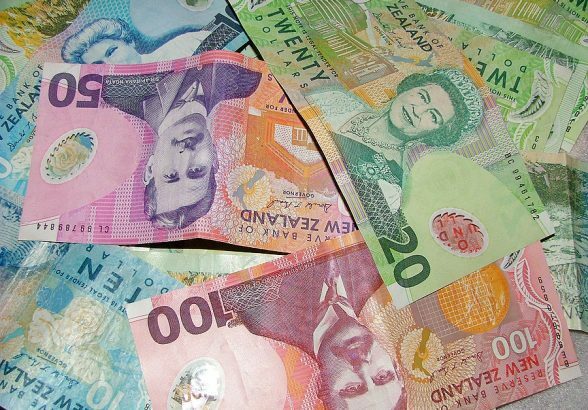 We spoke to many Silicon Valley venture capitalists and ended up being funded by the overseas investment arm of one of the great Valley investors, Valar Ventures, which actively looked for New Zealand businesses to fund. Herald: What challenges have you faced when raising capital in the United States as a New Zealand company? Vaughan Rowsell: The biggest challenge is that United States venture capitalists (VCs) are not used to working with the risk profile of New Zealand companies — we are a 12-hour flight away, speak differently, have a non-American culture towards sales and marketing, and an alien legal structure to the companies they are used to investing in. 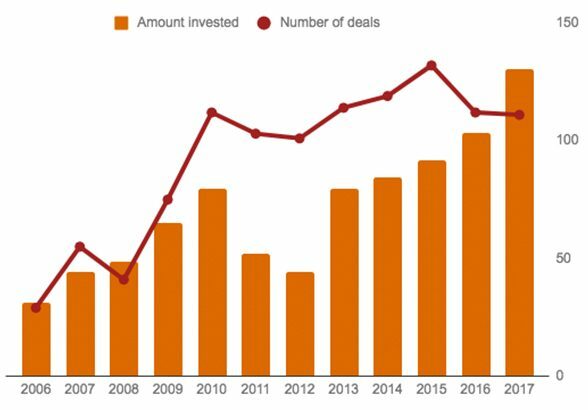 United States-based VCs rarely deviate from their hypothesis on what a great business for funding looks like, which is formed with United States-based companies in mind. When you have geography, culture, a new legal system and other things in the mix, and it comes down to comparing apples with apples, New Zealand companies have a bigger hill to climb. I don’t mean to say it doesn’t happen or won’t happen, it’s just a system that is harder for us. If you are willing to be United States headquartered or have a United States executive team, I am sure it would be different. 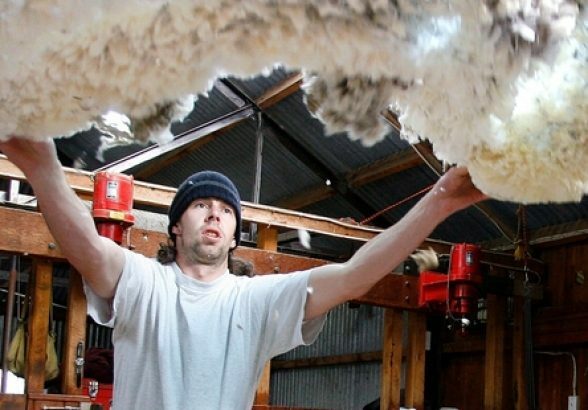 For us, staying Kiwi has always been important so we have secured investment from outside of the United States. 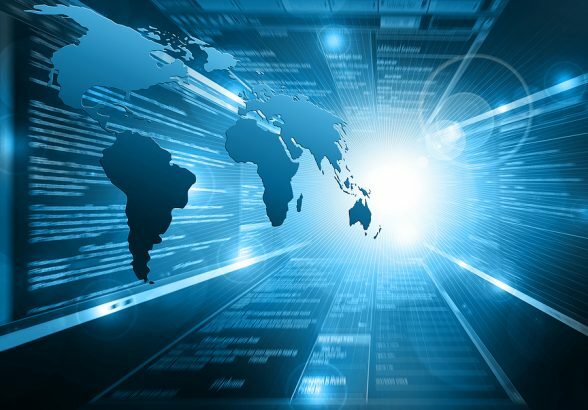 Paul Cameron: Investing in a New Zealand entity can be challenging for a United States investor as New Zealand is not only geographically a long way away, but they also do not understand the foreign tax implications. 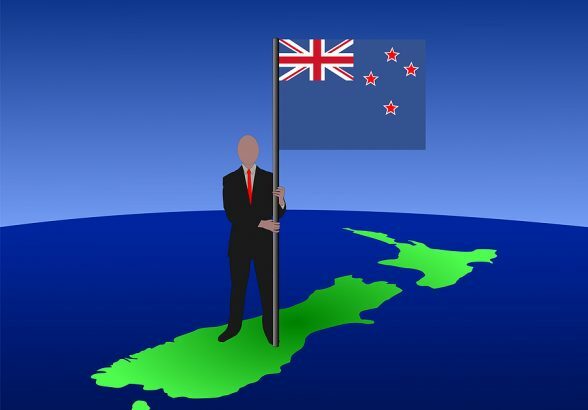 Having a friendly capital gains structure in New Zealand helps with the tax issue (but still needs some explaining), and setting up your business in the United States and being there all the time provides assurance on the geographic issue. Herald: What strategies have enabled you to be so successful in attracting capital from high-profile United States investors? Paul Cameron: Being there, all the time. 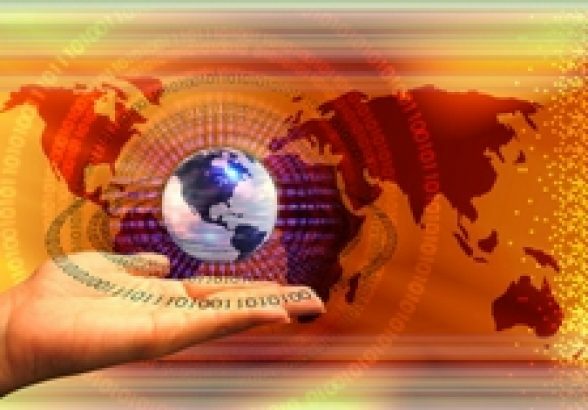 We only attracted investment from United States investors after spending a long time in the market building networks and understanding the local market. The Kiwi Expats Association (Kea) was a great resource to connect us with New Zealanders in the United States who had great networks. It is important that New Zealand entrepreneurs remember that our cultures are different even though we both speak English and watch the same TV shows. I once observed a New Zealand entrepreneur in the United States mistake a conversation on the Warriors to be about the New Zealand rugby league team and not the Golden State Warriors basketball team. 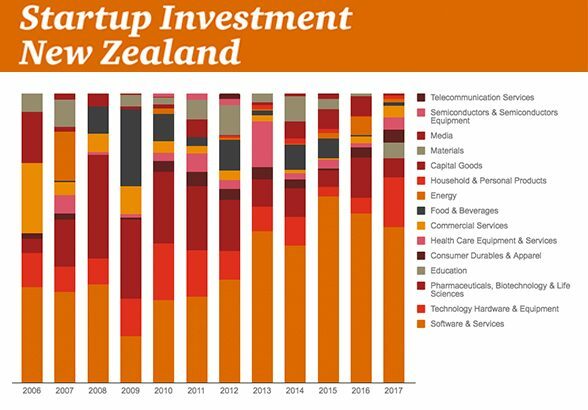 New Zealand entrepreneurs need to think, act, and be local if they are going to attract US capital. That takes a lot of time and commitment. We need to put more energy into making local investment dollars work for our tech sector versus cows, anti-personnel mines and property. We need to be able to tell dozens of high profile New Zealand success stories. Vaughan Rowsell: A few years ago we secured funding from Valar Ventures which is Peter Thiel’s vehicle to fund non-American businesses, and that immediately overcame the hurdles for us that you get with most other United States investors. They had the great idea that some of the world’s best companies will come from outside the States, and we are honoured to have been picked. Herald: In your opinion, should more New Zealand companies be looking to the United States when embarking on seed and Series A capital raises? Paul Cameron: The first question any New Zealand start-up trying to raise funds in the United States will be asked is “how much have you raised in New Zealand?” And then “why are you raising this round here and not in New Zealand?” New Zealand companies need really good answers to these questions if they have any chance of raising US capital. 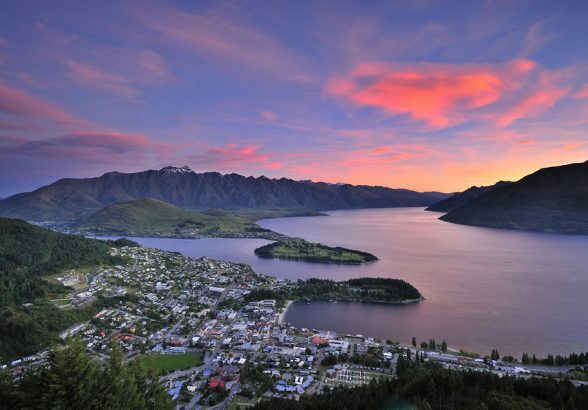 We New Zealanders sound and look funny to US investors, and while it might be cute, it is a super-competitive market for capital in the United States. 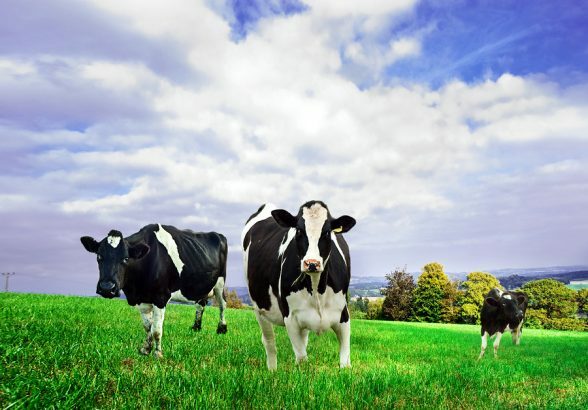 New Zealand companies, especially at the seed stage, should always be raising in New Zealand unless they are already established in the United States, and have a good strategic reason to be seeking funds in the United States over New Zealand. 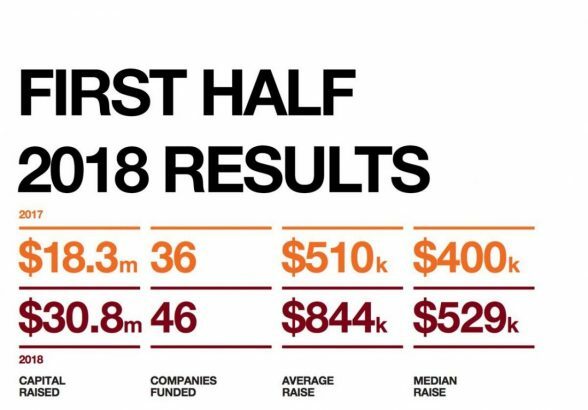 Series A is a more likely stage to be approaching US investors for capital, but I would still try in New Zealand first as there are great funds like Sparkbox Ventures always on the look out for good deals. Herald: Is there more that our public and private financial sectors should be doing to ensure New Zealand companies can access US capital? Paul Cameron: They already do a lot more than most people realise. 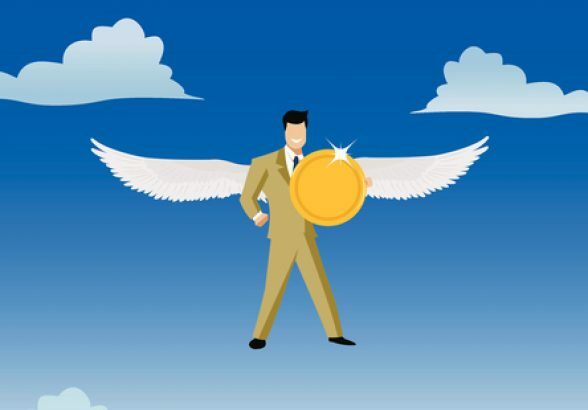 Our Seed, Angel, Venture Capital and Private Equity funds and groups are well networked in the United States and leverage those networks for their investee companies. 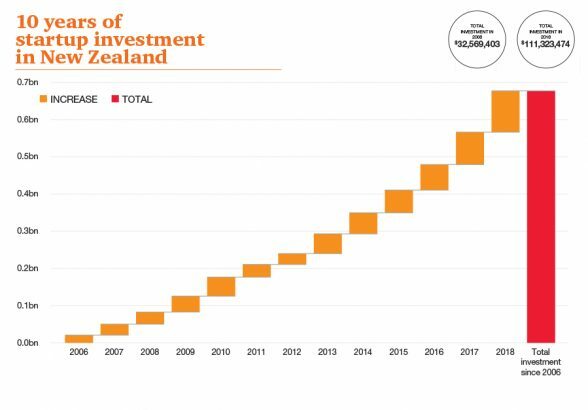 The Government, through NZTE, (NZ Trade and Enterprise), Mfat (Ministry of Foreign Affairs and Trade), Callaghan Innovation and Ateed (Auckland Tourist, Events and Economic Development) have vast investment networks that are working everyday to connect New Zealand companies with US capital. Vaughan Rowsell: We attract attention by being awesome. It’s all a numbers game. 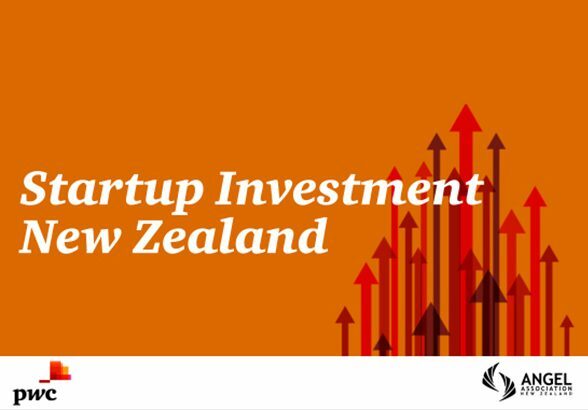 If United States VCs feel like they are going to miss out on opportunities to invest in great companies that originate from New Zealand, then they will come here and invest. In the meantime, we shouldn’t just wait and hope that happens. 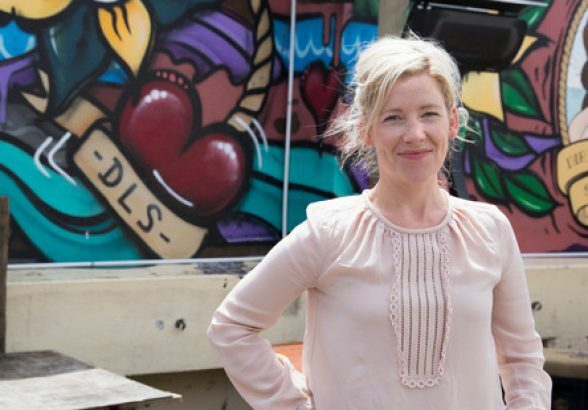 We should be doing all we can to help the current and future cohorts of amazing New Zealand businesses going global to make a dent and get noticed. The more successes we have as a nation in creating world-beating companies, the more attention we will get from the United States VCs and the rest of the world. Herald: How do we do that? Vaughan Rowsell: It’s a 15-year strategy. There is no silver bullet. Firstly, success in the industry begets success, so we need to do what we can locally to support the next Xero, Vend, Orion or Trade Me. We need to put more energy into making local investment dollars work for our tech sector versus cows, anti-personnel mines and property. We need to be able to tell dozens of high profile New Zealand success stories. The importance of these stories are to inspire new people into starting businesses because they see how others have done it, and can literally sit down with the founders of companies making it and get advice. The stories also inspire future talent to go into technology careers and create the talent pool. Herald: Are there any other important messages we should be sending regarding US capital investment in New Zealand? Paul Cameron: There is plenty of capital in both New Zealand and United States for good Kiwi companies. For US investment, it really just comes down to the company strength, having great people involved, and a commitment to the United States market. Simple. Vaughan Rowsell: Really simplistically, there are two choices: match the profile that United States investors look for in US companies, which often means becoming one and talking American; or decide you are a Kiwi-based enterprise and look to impress people who understand what awesome Kiwi-based businesses look like. In time, I hope FOMO [fear of missing out] brings more US capital to our shores, but in the meantime let’s create the FOMO. The automated apple packing machines place apples in trays “colour up” with the stems aligned, using sensors, software and electromechanical technology, and are expected to remove some of the monotonous work that apple packhouses find difficult to staff. An argument over the ownership of the high-profile company responsible for producing the miniature Rockit apples has been resolved, with Bay of Plenty-based Oriens Capital and Auckland’s Pioneer Capital buying out company founder Phil Alison. The Havelock North Fruit Company had been producing the apples, which are marketed in plastic tubes as a high quality snack food in New Zealand and internationally. Mr Alison, who controlled a 49.5 per cent share of the company, originally wanted to buy out the remaining shareholders, which included a number of prominent Bay of Plenty investors. The disagreement went to the High Court last year after the parties failed to agree on price. However, the company announced yesterday that an agreement had been reached by the shareholders under which the two experienced private equity companies would acquire all of Mr Alison’s shareholding. 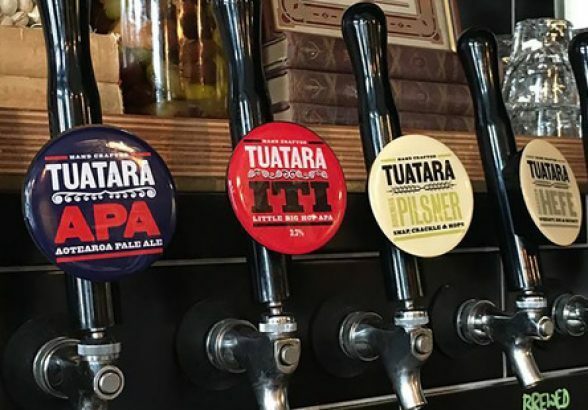 The transaction was also significant in being the first investment by Oriens Capital, the regions-focused Tauranga private equity firm launched last year. Mr Alison has sold all his Rockit-related interests and would no longer be involved with the company, its subsidiaries, or related orchard suppliers of fruit. Effective immediately, the company would begin trading as Rockit Global Ltd. Acting chief executive Austin Mortimer has been appointed chief executive of Rockit Global. Chairman John Loughlin said the value of the transaction remained confidential. Rockit snacks were now grown in seven countries and sold through partners in 22 countries, he said. In 2016, the company exported 77 containers of fruit and earned its maiden profit. “With only 3 per cent of Rockit apple snacks sold in New Zealand, our sales and marketing focus is on key international markets,” Mr Loughlin said. 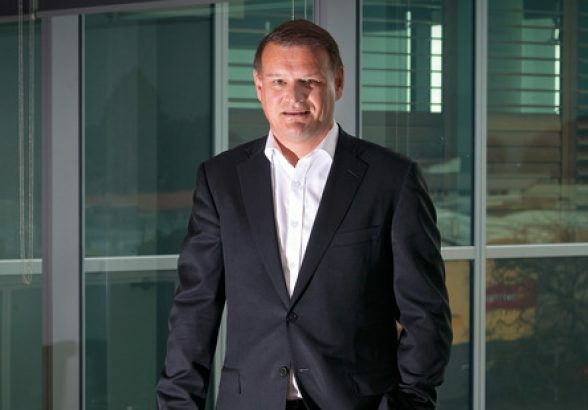 The Rockit Global board will include four members of the previous board – Mr Loughlin, plus well-known Tauranga investors Murray Denyer, Steve Saunders and Neil Craig. They would be joined by Oriens Capital chief executive James Beale and Pioneer Capital investment director Craig Styris. Mr Loughlin said Mr Alison had made a huge contribution in recognising the potential of the fruit, then establishing and leading the business toward building the Rockit global brand. “We will always be greatly appreciative of the work he put in to creating the international platform for the business,” he said. 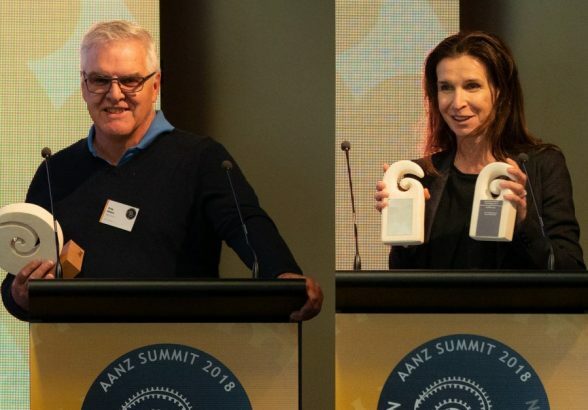 Mr Denyer, a partner with Cooney Lees Morgan, Steve Saunders, founder of the Plus Group, and Neil Craig, founder of Craigs Investment Partners, are all Tauranga members of the Bay of Plenty’s Enterprise Angels start-up funding group. “This is a major milestone for us,” said Mr Denyer. 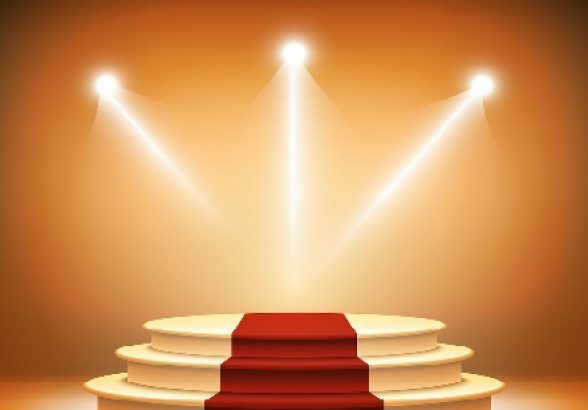 “Bringing Pioneer and Oriens Capital into the business strengthens our share register enormously, and gives us access to their business expertise and experience,” he said. Mr Mortimer described Rockit as significant New Zealand success story. – Rockit are miniature apples (1.5 x the size of a golf ball) with a sweet flavour, thin skin, and distinctive bright red blush. – North Havelock Fruit Company worked with Plant & Food Research, together with Hawke’s Bay company Prevar, to develop the apple. – Rockit Global now has the exclusive international licence to grow and market the PremA96 apple variety. 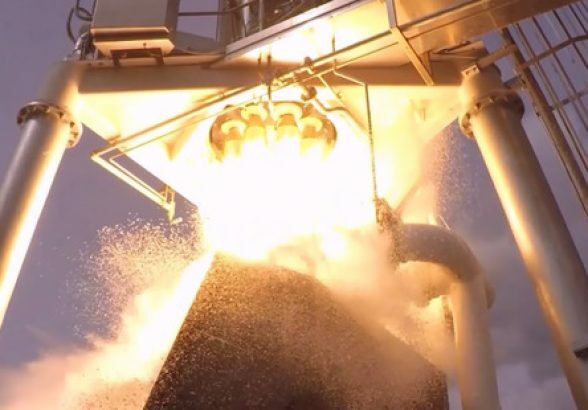 Rocket Lab’s first Electron vehicle has arrived at its launch site south of Gisborne in what the New Zealand company says is an important milestone for the space industry. The historic test launch will take place in ”the coming months”, dependent on equipment testing and weather on the Mahia Peninsula. 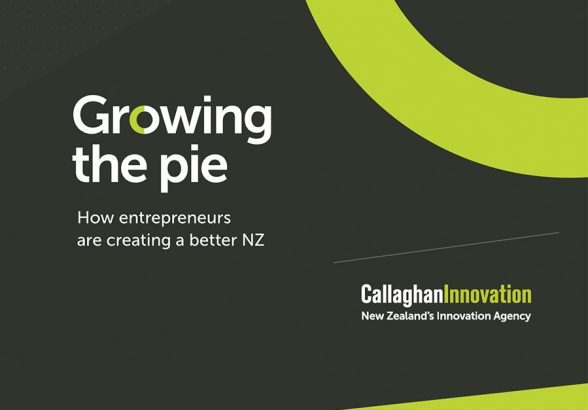 Science and Innovation Minister Paul Goldsmith has today announced the reappointment of Claire Robinson, Brett Hewlett, and Suse Reynolds to the Callaghan Innovation Stakeholder Advisory Group. “The reappointment of Ms Robinson, Mr Hewlett, and Ms Reynolds recognises the valuable skills and insights they all contribute to the advisory group, as well as their work to ensure that Callaghan is connected and engaged with its stakeholders,” says Mr Goldsmith. Controversial American billionaire, Trump donor and venture capitalist Peter Thiel has taken New Zealand citizenship and quietly acquired a Wanaka lakefront estate. 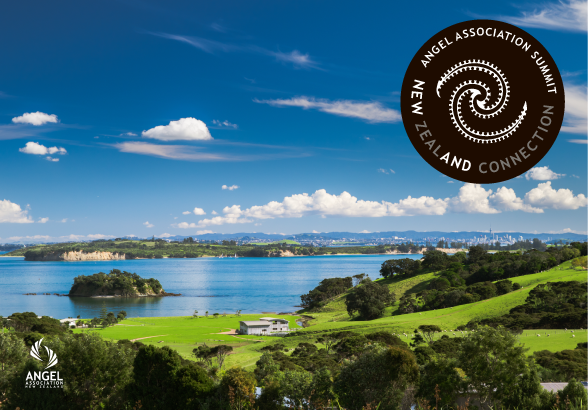 Property records show that Mr Thiels’ New Zealand-registered company Second Star bought a 193ha Glendhu Bay farm in 2015 described as a vacant lifestyle block.